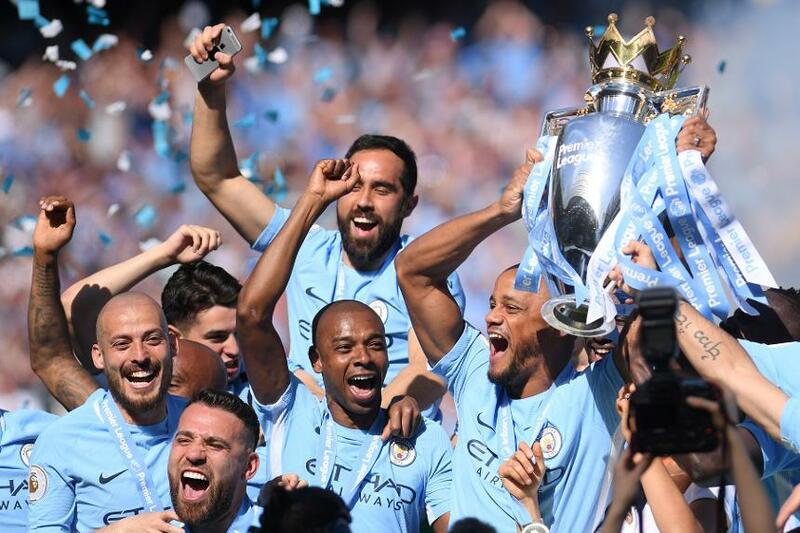 The Premier League has confirmed the value of payments of broadcast and central commercial revenues to clubs for the 2017/18 season. The collective and central way the Premier League markets its rights and distributes revenues to clubs supports them in their efforts to develop and acquire talented players, build and improve stadiums, and make a huge contribution to the entire football pyramid and a range of community programmes and good causes. The League and its clubs fund community facilities across England and Wales, operate national and local sports participation projects, and last year launched Premier League Primary Stars, a primary-school education programme. Primary Stars uses the appeal of football to inspire children to learn, be active and develop important life skills through free teaching resources and support from 101 Premier League and other professional football clubs. The programme aimed to engage 10,000 primary schools by 2019 but has already exceeded that target by reaching 15,000 schools within its first year. 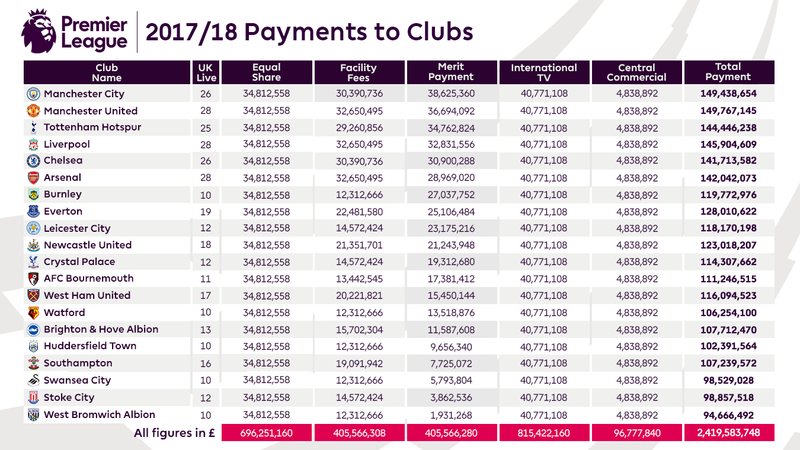 This is part of the £100million per season the Premier League invests to support the development of community facilities, sports participation programmes and schools. We also support the EFL with £100million per season of Solidarity Payments and ring-fenced Youth Development grants. Furthermore, Premier League football generates an estimated £3.3billion per year in taxes for the UK government.